There’s scarcely anything more satisfying than milk and OREO cookies as an after school snack. In fact, they’re good any time of the day or night. We love OREO’s to the point you’ll never see an empty OREO cookie jar around here. When I find them on sale I stock up and save. 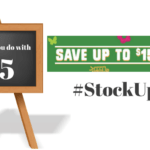 Right now, you can stock and save as well. How does $1.98 for a pack of OREO cookies sound? 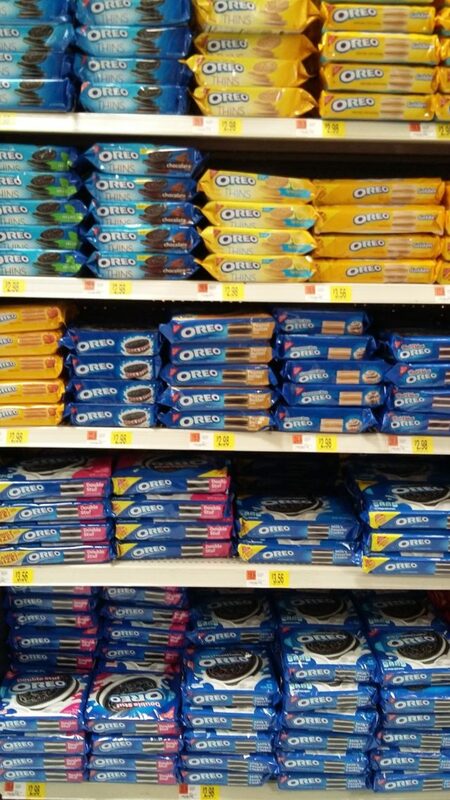 Keep reading to see how you can snack and save with OREO at Walmart. When you head to Walmart to do your holiday shopping, look for the OREO cookie display. On each pack of OREO cookies, you’ll find a saving coupon for $0.50. Look for the green coupon on the top of the pack. 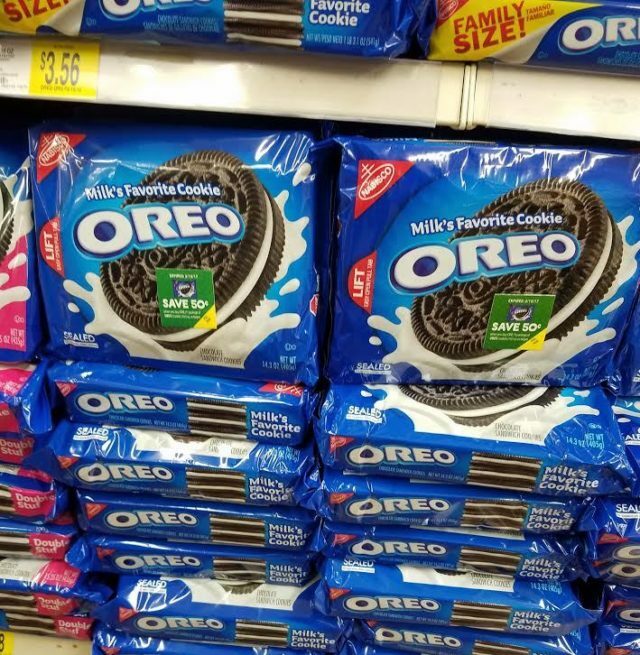 You can maximize your savings by combining the instant savings coupon and an Ibotta offer with the IRC found at the OREO pallet display at your local Walmart. Ibotta is a free app that you can use to save on all of your favorite coupons. When you sign up for the first time, you’ll get an extra $10 just for trying Ibotta. 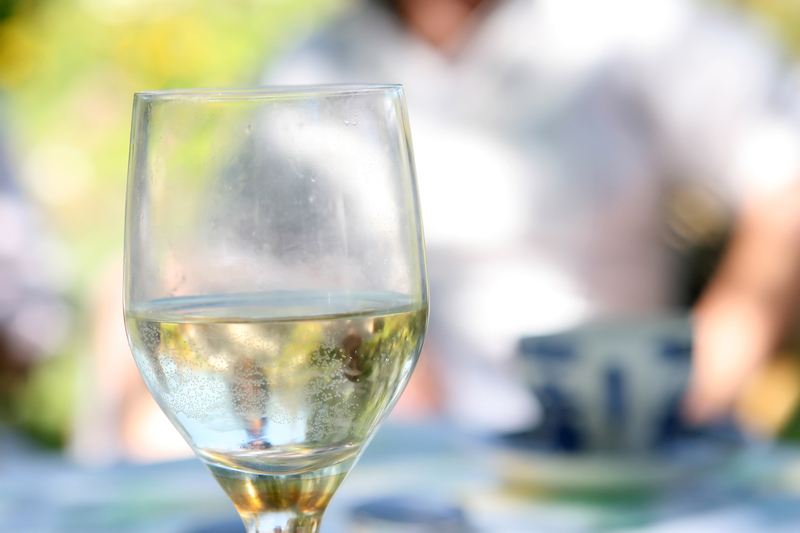 With Ibotta, you get cash back on your favorite deals that they tailor just for you. The money is sent to your PayPal account and not accumulated as points as some apps do. Using Ibotta is as easy as 1, 2, 3. 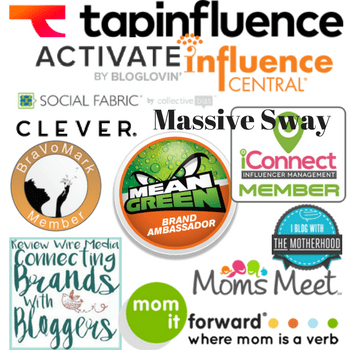 Click on any link or image to learn more. Christmas is on the horizon and the kids are still at the age where they believe in Santa. Every year on Christmas Eve we put out milk and OREO cookies for Santa (because OREO’s are not just milk’s favorite cookies, they’re Santa’s favorite cookies too). The kids dash to the table when they wake up to make sure Santa drank his milk and ate his cookies. That’s their cue to know that Santa brought them presents. That’s when they get really excited and head to the Christmas tree. OREO’s are a part of our Christmas tradition. They’ve been feeding Santa since the beginning of my family. I have no doubt that my kids will carry down the tradition with their kids, and their grand kids as well. 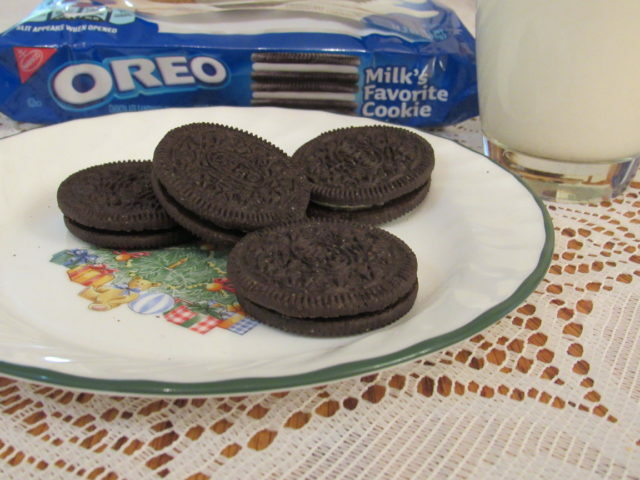 Do you have a favorite tradition that includes OREO’s? I’d love to hear about it. Please share my OREO Walmart savings with your friends and family members. 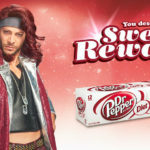 Buy Diet Dr Pepper at Walmart, Score Sweet Rewards! 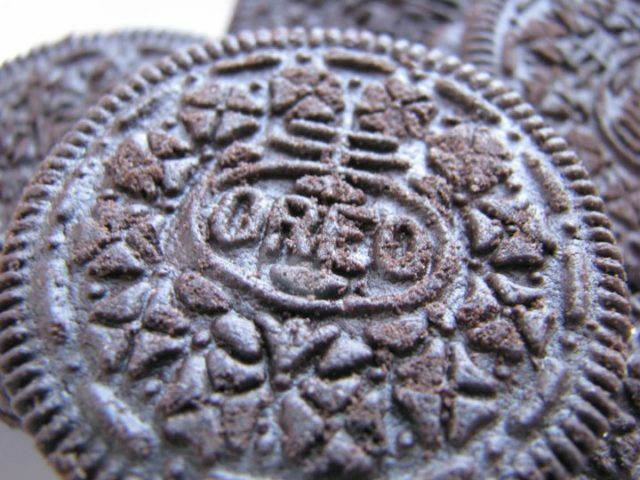 We love Oreaos here at home and we are always on the look out for new oreo flavors to try. Have you tried fried oreos? it’s amazing how many kinds of Oreo’s there are now days, glad there’s a variety to choose from that suits us all : ) Walmart has great deals! I love anything that has oreos! Count me in, haha! This looks amazing! Can’t wait to try this! I love anything oreos! Oreo ice cream, pies, and blizzards. The white chocolate dip are my all time favorite!! The Mint Oreo cookies are one of my families favorite cookies so we are going to have to pick a few packs up when we go to Walmart this weekend. 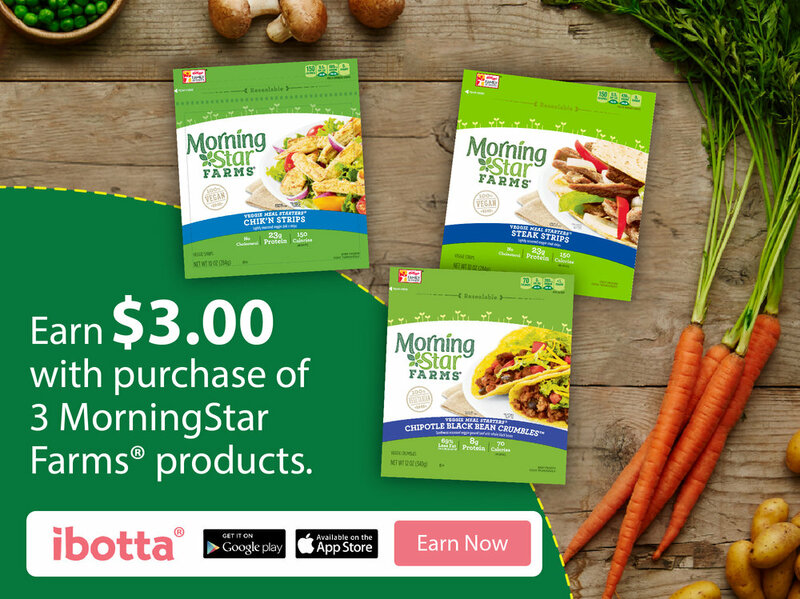 The instant coupon and the Ibotta offer is an awesome deal. I will have to share this with a few people. Thanks for sharing the information and savings. I love Oreos, and so with the 4 other people in my house. These guys must be detectives in their past lives because they always know where I hide my Oreos! LOL. I never forget to stock up on my favorite “feel good” snack when I do my grocery shopping. We love Oreos in our house. I buy them and they disappear. This is super awesome! I just saw Winter and Peppermint oreos at Walmart the other day and debating buying some! My daughter goes crazy for Oreo cookies. I believe that they are her favorite food of all time. She would love this news. We’ll definitely have to pick up some Oreos soon. Everyone in my family likes them and those savings could be great! I love Oreos so much, especially around this time of year when they come out with fun new flavors. The other day I saw a peppermint oreo pack and a pumpkin spice oreo pack. Oreos are by far my favorite store bought cookie so I love saving on them! I do a lot of baking with them as well this time of year. My kids really love the Oreo especially on Christmas. This is something I need to buy. We love our oreos! They are the best cookie dipped in fresh cold milk aren’t they?! Christmas wouldn’t be the same without leaving OREO cookies for Santa. It’s the cookie our kids always left for Santa. Yum! I love Oreos so much. My favorite are the Mega-Stuf ones with all the extra cream in the center! My husband likes Golden Oreos. We love OREO cookies in our house. I love that there’s so much savings to be had on Ibotta. I try to check Ibotta every time I head to the store. I always find great ways to save money. I love Oreo’s! When I was pregnant, that was one of my cravings. I’d have no issues sending my now ex husband out to get me some and eat the whole thing in one sitting. No, I’m not proud of that lol. I have to admit I do love an oreo – they are definitely one of my go to snacks when I need something to pep me up.